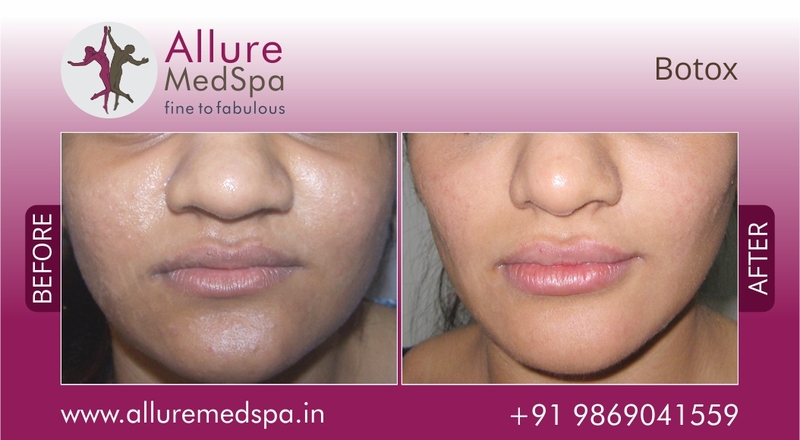 Crow’s feet, forehead furrows, frown lines or skin bands on the neck can be highly distressing. 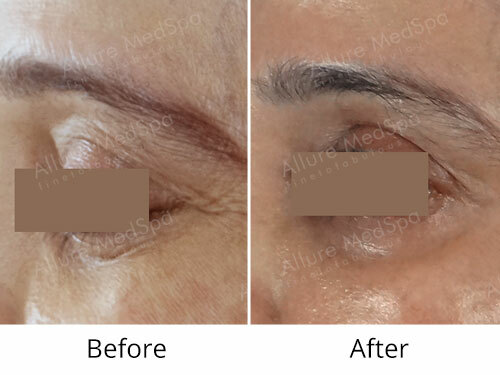 Botox is a cosmetic injectable treatment that can enhance youthful beauty by softening, reducing, and occasionally eliminating fine lines and wrinkles due to muscle action. 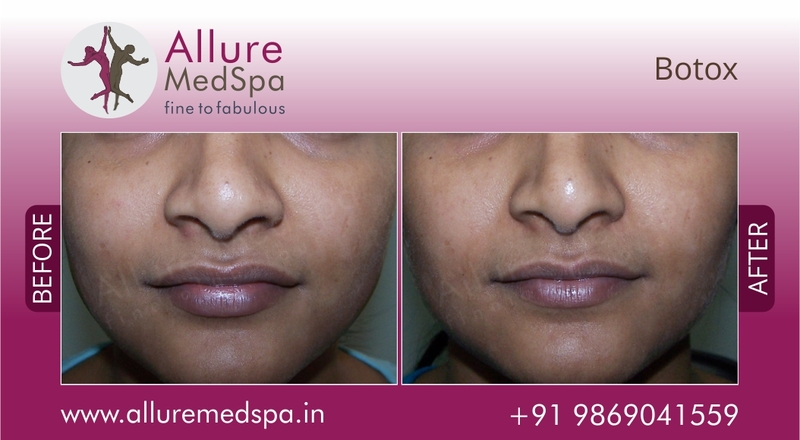 It is considered as one of the main nonsurgical facial rejuvenation techniques. 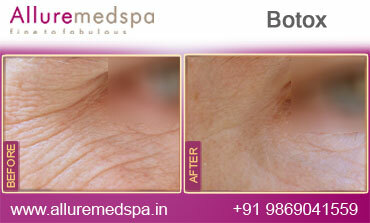 A very thin needle is used to inject small amounts of botulinum toxin into specific muscles. By carefully choosing specific muscles, your Dermatologist weakens only the wrinkle-producing muscles, preserving your natural facial expressions. The number of injections you need will depend on your facial features and the extent of your wrinkles. Crow's feet, for example, usually demand two to three injections. Furrows above your brow could take five or more. No anesthesia is required. 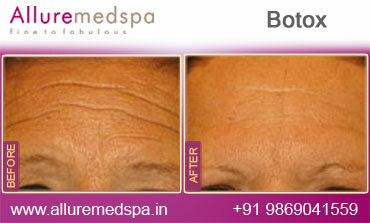 There is no down time or recovery time for Botox injections. 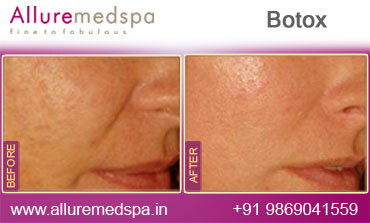 Botulinum toxin or Botox is a purified substance that's derived from bacteria. 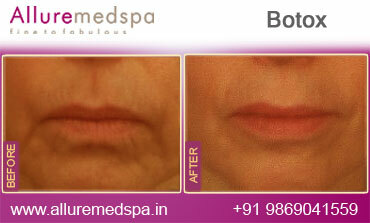 Commonly known types of botulinum toxin type A injections include Botox and Dysport. 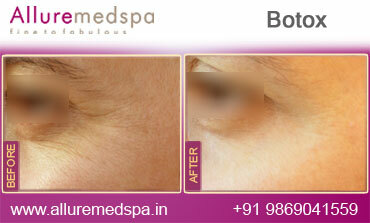 Injections of botulinum toxin may seem like a simple procedure to you, since it's just a few shots. But it's actually both an art and science that only an experienced healthcare professional should do. There are 43 muscles in your face and it's vital that the person who performs botulinum toxin injections understands and pinpoints the correct spots to optimize your treatment. Botox has a personalized treatment plan that is tailored to the individual. To preserve the uniqueness of every client aesthetically, we offer each patient a customized plan to cater to his/her unique face and issues. 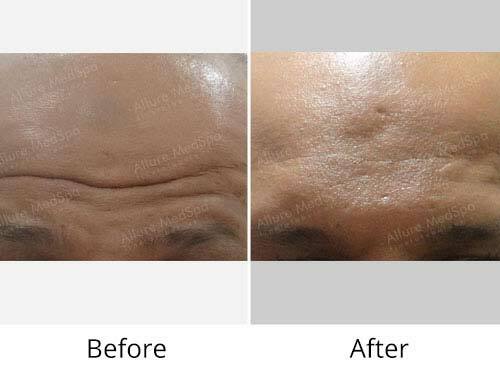 Don't rub or massage the treated areas after the wrinkle treatment because it can cause the botulinum toxin to migrate to another area of your face. If this happens, you could have temporary facial weakness or drooping. You may notice results within a few days, but it can take up to a week to see the full effect. It is a simple procedure that can generally be done in an hour or less. It is a one-time treatment, the results of which will last a few months. This improvement typically lasts about three to four months. You will begin noticing the improvements of your treatment within 1-2 weeks, with the effects lasting for up to 4 months. 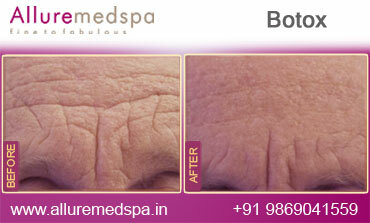 When the effects of botulinum toxin begin to fade, your muscle reactions and the wrinkles will return. Smiling, frowning, squinting, and even chewing - basically any facial movement - can eventually lead to one of the most common signs of aging i.e. wrinkles. They can make you appear tired or even angry when you are not. One of the quickest and safest remedies to remove wrinkles is Fillers and laser. If you are looking for dynamic line treatment it is very important that you tell the health practitioner if you are pregnant, breastfeeding or if you have a nerve disease prior to treatment. Dema-fillers and Anti-wrinkle injections and even Laser treatment normally require no pre-testing. Before being treated, you should take a few precautions. Prior to treatment, avoid using aspirin, non-steroidal anti-inflammatory medications or high doses of Vitamin E supplements. Also, if you have previously suffered from facial cold sores, discuss this with your doctor, who may prescribe a medication to minimize recurrence.